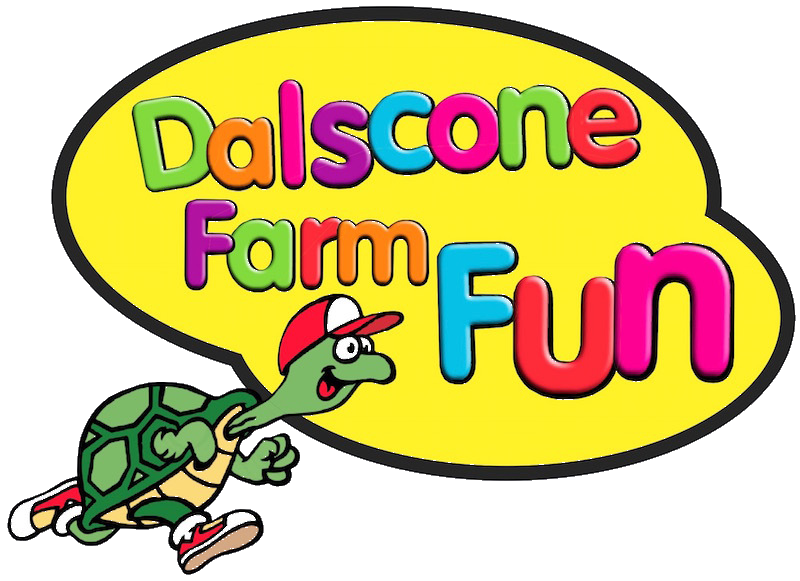 or send an email to info@dalsconefarmfun.co.uk. If you want to send us a review of your visit, please use the email link below and include your name, the date you visited, your review and a star rating from 1 to 5. Thank you! The General Data Protection Regulation (GDPR) applies in the UK from 25th May, 2018. It replaces the 1998 Data Protection Act and introduces new rules on privacy notices, as well as processing and safeguarding personal data. 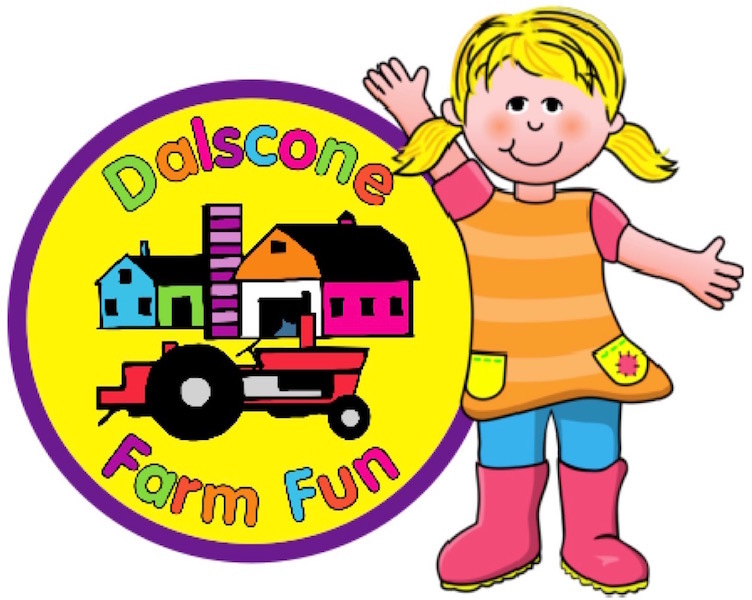 Dalscone is fully committed to protecting your data.